First e-course Aquariology (in English) is online! Pet shops and wholesalers seek for a professional training of their staff. The most important aspects of ‘the keeping of fish’ are explained with practical details with easy to understand language (no previous education necessary). They want to make sure that the live stock is well taken care off and that they can provide a good service to the consumer (fish hobbyist). Usually there is not much opportunity in our ornamental fish industry for the staff to get an adequate training that they can follow on their own time and speed. This e-course Aquariology has been written by the professional trainer and fish biologist Dr. Gerald Bassleer. 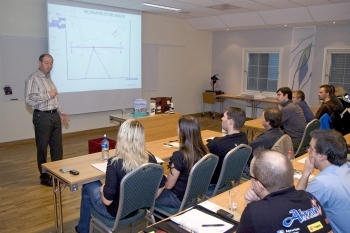 Private Consulting & Training for the Aquarium Fish Industry at your facilities! For fish breeders,fish farms, exporters & importers, governements, veterinarians and aquarium shops. Why do you need this? = To improve the overal quality of the fish: to minimize the losses! To improve sales & profits! What is your advantage?= better quality = less losses = happier customers = better sales = more profit. Return of your investment! Who? Dr. Gerald Bassleer: since 1977 experienced in fish trade, fish house management, biosecurity policies, commercial management, consulting, fish disease diagnosis with microscopic training, lecturing and writing Training is possible in 5 Languages: German, English, French, Dutch/Flemish and Spanish. * Quality control related to fish suppliers and the purchase of your fish stock. * Implementation of BIOSECURITY in all segments of your business. * Quality control related to customers and sales. * Fish House & Aquarium System Management: We come to visit your facilities and help to improve quality at all stages. + Evaluation and proposals for quality control of fish imports. + Evaluation and proposals for quality control of the fish house, aquarium installations. + Organizational tools for day-to-day practice of fish health and aquarium control. + Training of fish house staff. 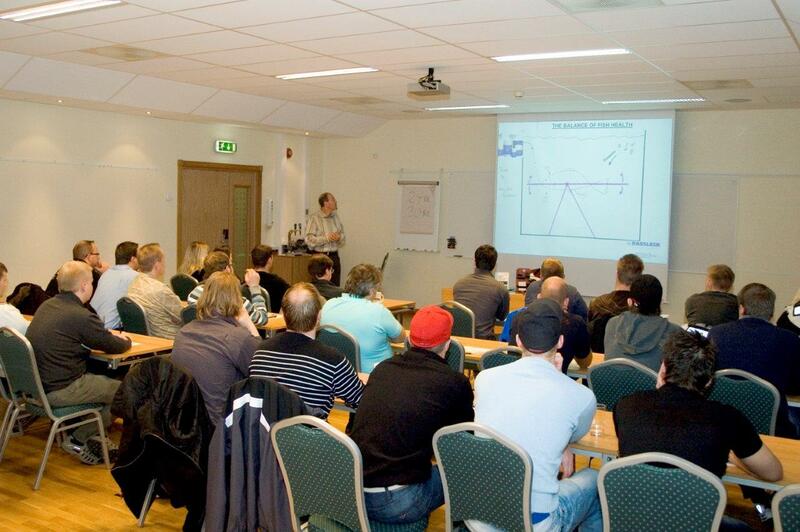 + Control and supervision of your aquarium system : training of daily & monthly routine for your staff. 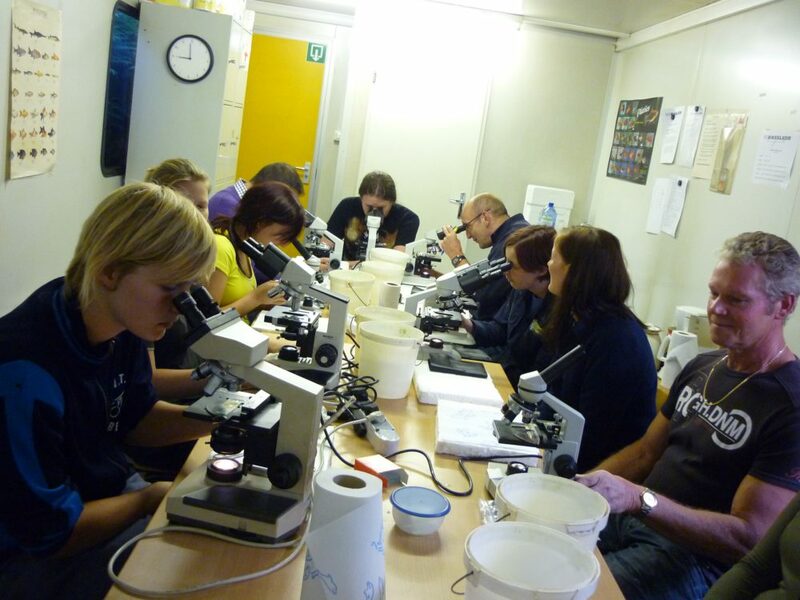 * Practical first-aid and training of the use of a Microscope for detecting 90% of the common fish diseases. = we offer also the possibility for a 1 to 2 day separate Microscopic Training at your facilities!